NEXT EVOLUTION TOUR at Rockbar Scottsdale!! 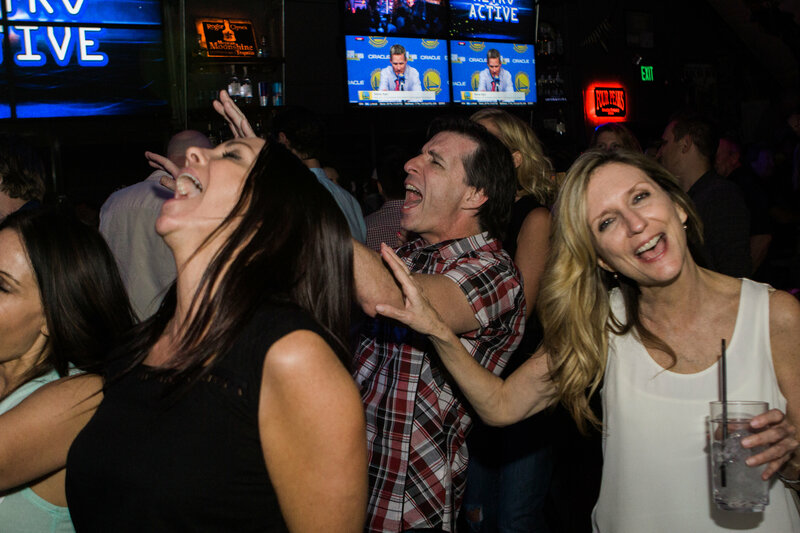 $10 cover – 7pm Doors – 21 and Over! 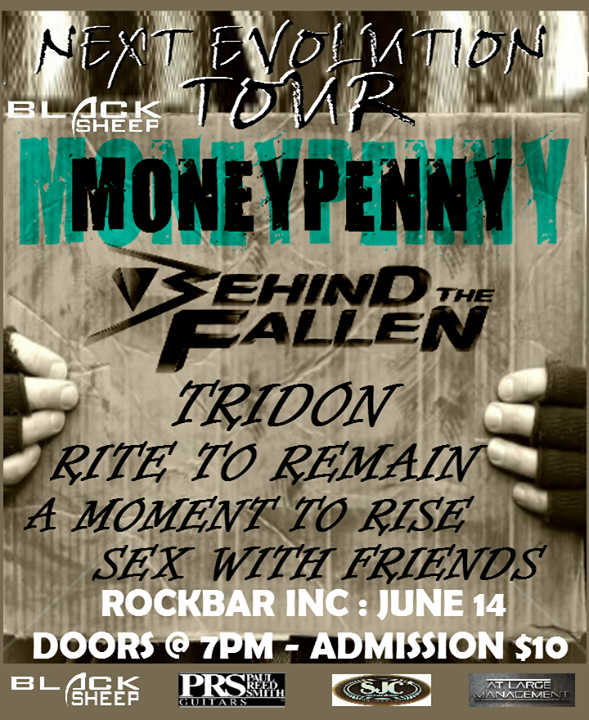 LOST IN LIES Tour Kick-Off Concert at Rockbar Scottsdale!! BRANDON WISLEY at Rockbar Scottsdale! 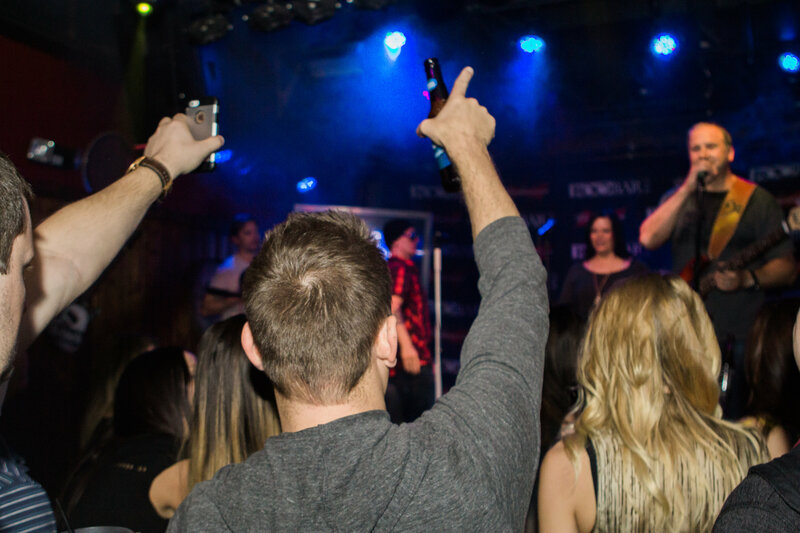 Come down for a night of classic and modern ROCK with the incredible voice of Brandon Wisley! 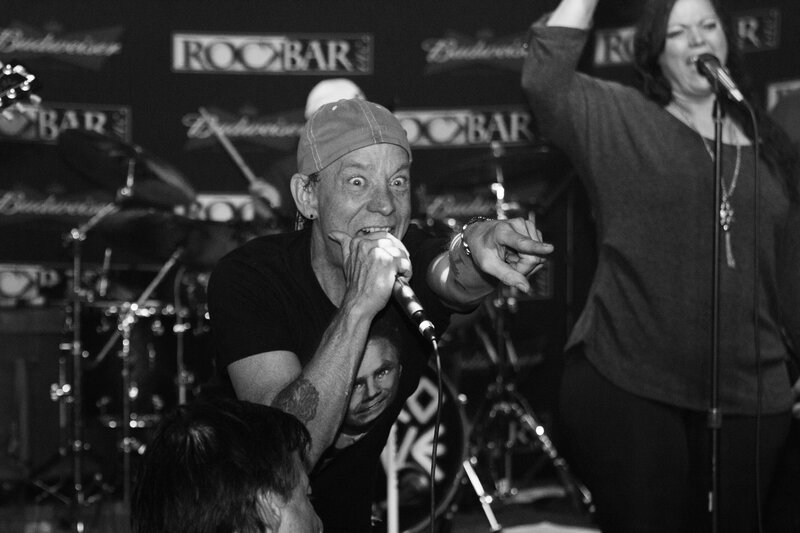 F-BOMBS live at Rockbar Scottsdale! Friends & Family Acoustic JAM at Rockbar Scottsdale!! 8pm the Music Starts and NO COVER!! 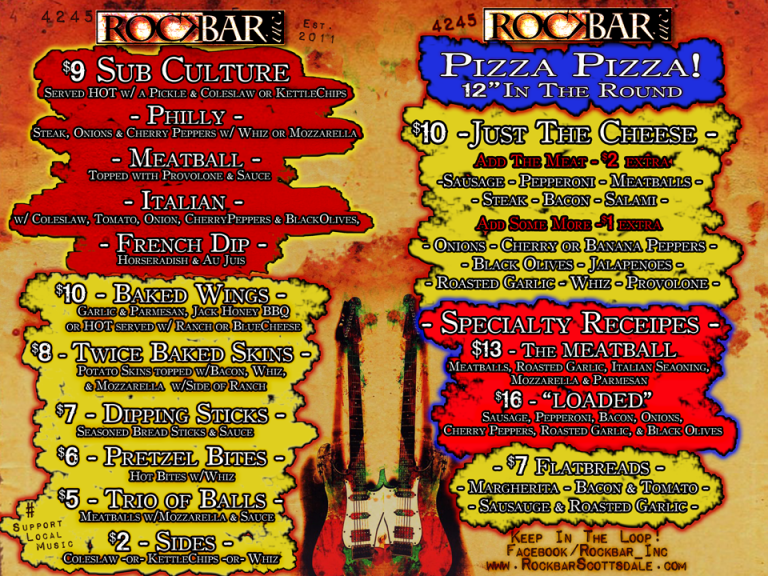 Battle of Bands for L.A. at Rockbar! Several Arizona bands will be competing for two spots on a Los Angeles show to take place this summer. Come out to hear the best of what Arizona has to offer in ALL Rock and Metal genres. ELLA KAYE EP Release Concert at Rockbar Scottsdale! Come down for a night of METAL that will make you scream!! SuperBowl XLIX KICK-OFF Concert Weekend with DOWN FOR WHATEVER!! 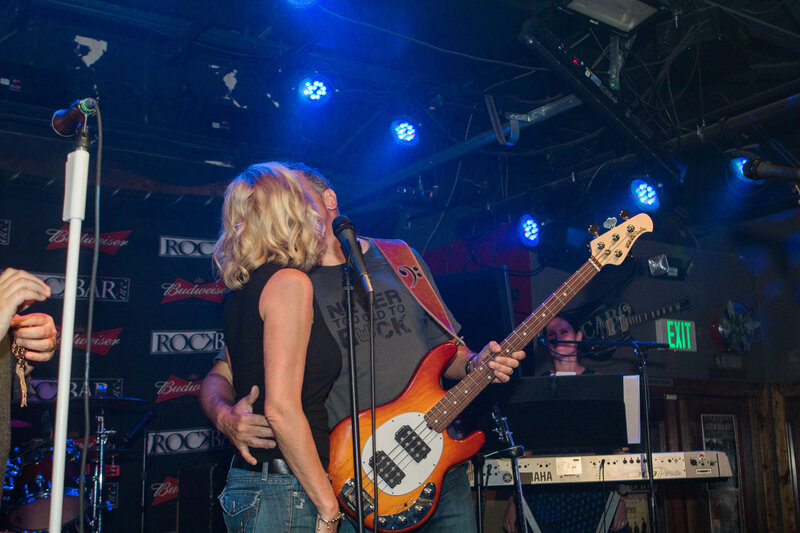 Kick-Off Super Bowl XLIX Festivities with a Rock Concert that parties like no other!! 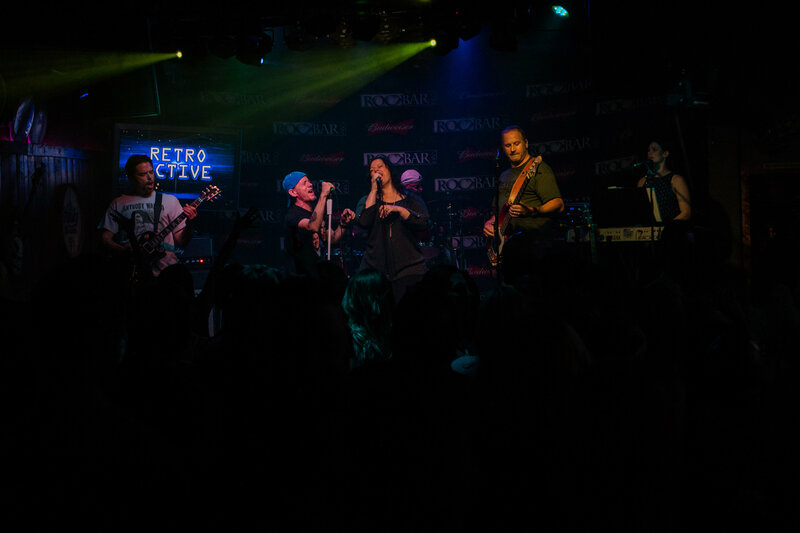 Down For Whatever consists of five veteran valley musicians who have joined forces to create an amazing cover band project. 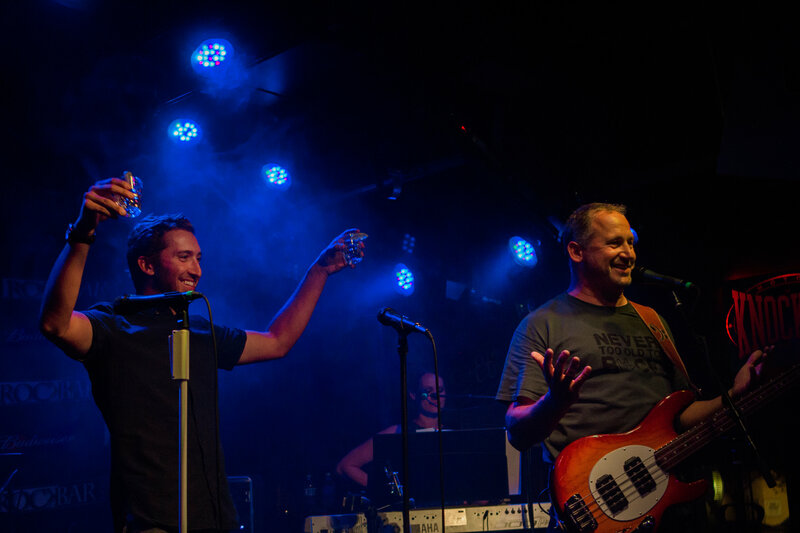 DFW includes current and former members of several popular valley bands including, Resonation, HuckleBuck, and Downward Dog, among others. 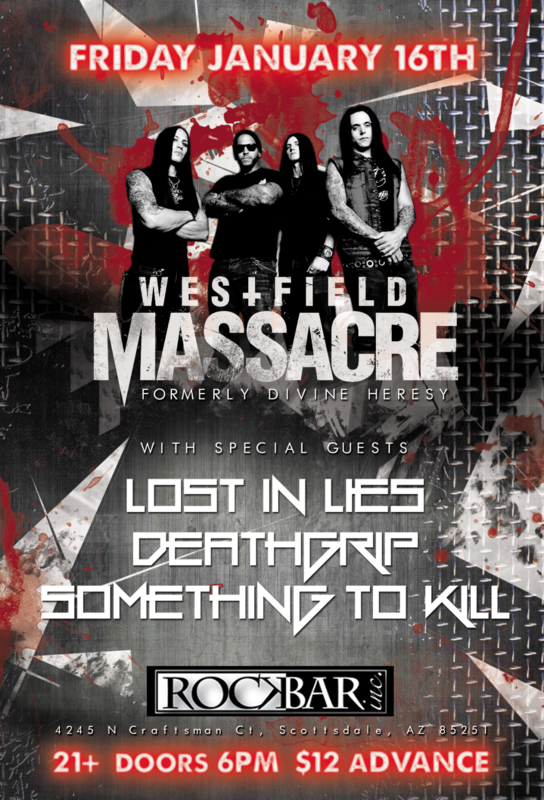 WESTFIELD MASSACRE at Rockbar Scottsdale! Don’t miss a chance to see a night of metal with..
Come see the former members of Divine Heresy as they are new and improved to shred the Rockbar Scottsdale Stage.